Direct oral anticoagulants for venous thromboembolism prophylaxis in critically ill patients: where do we go from here? Venous thromboembolism (VTE) is an important problem and a particular challenge for critically ill patients. 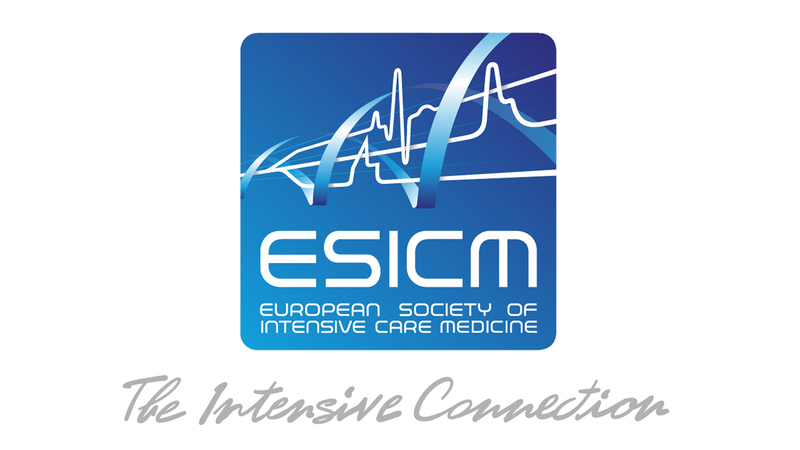 First, admission to an intensive care unit (ICU) is as a strong independent risk factor for provoked VTE  with an incidence of approximately 9% . Second, establishing a diagnosis of VTE in critically ill patients is more likely to be delayed or missed than for other patient populations because of comorbid illnesses (e.g., heart failure) and therapies (e.g., sedation) that mask symptoms and signs . Third, critically ill patients diagnosed with VTE experience more anticoagulant therapy-related complications because of increased bleeding risk [1, 3]. Together these three challenges make effective VTE prophylaxis particularly important for critically ill patients. Epidemiological data suggest that earlier initiation of thromboprophylaxis is associated with reduced incidence of VTE and increased survival . Randomized controlled trials (RCTs) have established the efficacy of heparins in the prevention of VTE in ICU patients [5, 6]. The question remains whether new approaches to prophylaxis can further decrease the risk of VTE without increasing complications. Direct oral anticoagulants (DOACs) are novel agents with characteristics that make them potentially attractive for VTE prophylaxis. They are easy to use, administered orally (both a strength and limitation), have short half-lives, and avoid the risk of heparin-induced thrombocytopenia . Conversely, DOACs are partly metabolized by the liver, eliminated by the kidney, and interact with other medications . Three large RCTs have evaluated the efficacy of VTE prophylaxis regimens that compared longer durations of prophylaxis (range 30–42 days) with DOACs to standard durations of prophylaxis (range 6–14 days) with low molecular weight heparin (LMWH) in patients hospitalized for an acute medical illness. The MAGELLAN trial (8101 patients) reported that rivaroxaban reduced the risk of VTE and increased the risk of bleeding compared to enoxaparin . The ADOPT trial (6528 patients) reported that apixaban was not superior to enoxaparin in preventing VTE and increased the risk of major bleeding . The APEX trial (7513 patients) reported no significant difference between betrixaban and enoxaparin for VTE or major bleeding . In this issue of Intensive Care Medicine, Chi et al. report the results of a post hoc subgroup analysis of 703 patients from the APEX trial who were admitted to the ICU during their hospital stay . The patients included in the analyses were older (mean age > 70 years) with diagnoses of heart failure, stroke, infection, or respiratory failure and spent approximately 6 days in the ICU and 2 weeks in hospital. Patients with septic shock, severe kidney disease (acute or chronic), recent injuries, and liver dysfunction were excluded. The authors report that at 35–42 days, patients who received betrixaban were significantly less likely to have experienced VTE (4.27% vs 7.95%, p = 0.042) than those who received enoxaparin (Fig. 1). The incidence of major bleeding (1.14% vs 3.13%, p = 0.07) was similar in both groups while non-major bleeding (2.56% vs 0.28%, p = 0.011) was significantly more common in patients who received betrixaban. These findings in a subgroup of patients admitted to the ICU are distinctly different from those reported in the primary analyses of the MAGELLAN, ADOPT, and APEX trials and raise the following question: what should clinicians caring for critically ill patients do with this data? The simple answer is that clinicians should not change their practice. 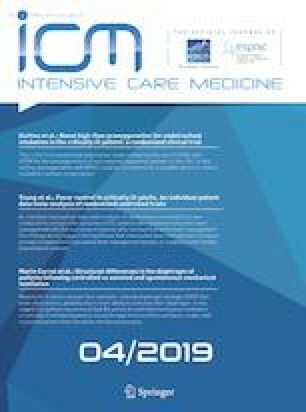 The data presented in the APEX ICU substudy generates an important hypothesis that warrants further evaluation before informing clinical practice. As many of us have experienced, critical care has a recent history of research producing oscillating evidence that has left many clinicians confused and frustrated. The early adoption of promising therapies prior to reproduction of the findings in robust trials while tempting has left critical care medicine in repeated quandaries . It has exposed patients to unnecessary risk (e.g., tight glycemic control), and introduced new care practices that are difficult to de-adopt . As clinicians we want to offer our patients care that affords them the best opportunities to recover from their critical illness. Currently that means continuing with the standard of care for VTE prophylaxis, subcutaneous heparin. Which form of heparin should clinicians use? That is less clear. 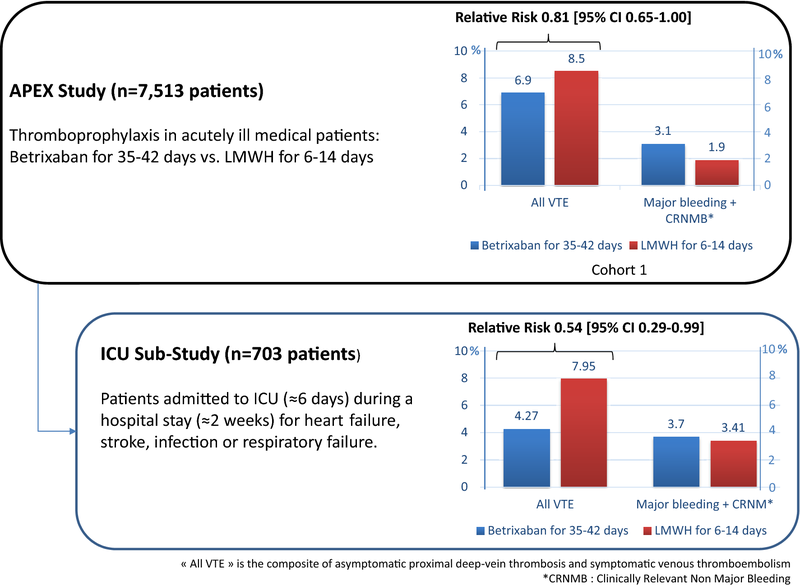 A systematic review published in 2015 identified eight RCTs (5567 patients) that compared LMWH with unfractionated heparin (UFH) for VTE prophylaxis in the ICU . The pooled data suggest a 10% relative lower risk of deep vein thrombosis, pulmonary embolism, major bleeding, or death for LMWH compared to UFH. An economic analysis of the largest trial (PROTECT, 3764 patients) reported LMWH to be more effective with similar or lower costs than UFH . However, a recent implementation science study published in Intensive Care Medicine of 12,342 adult patients admitted to 11 ICUs reported no differences in clinical or economic outcomes when VTE prophylaxis was switched from UFH to LMWH in real-world clinical conditions . Based on the available data, guidelines recommend the use of subcutaneous heparin for thromboprophylaxis, but disagree on the optimal formulation . Where does this leave the use of DOACs for thromboprophylaxis in critically ill patients? The results of the APEX ICU substudy are important because they suggest that there may be value in a definitive evaluation of efficacy. Furthermore, the data raise the possibility that VTE prophylaxis for critically ill patients may need to be considered beyond a patient’s hospital stay. So, what question do clinicians need answered to inform their clinical practice? The APEX study compared longer duration prophylaxis with betrixaban to standard duration prophylaxis with enoxaparin. The challenge with this approach is that it combines two distinct questions. First, what is the optimal duration of VTE prophylaxis? Second, what is the optimal agent for VTE prophylaxis? Combining both questions into a single study is efficient, but makes it impossible to know whether it is the duration of VTE prophylaxis, the specific thromboprophylaxis agent, or a combination of both that potentially promises better patient outcomes. Clinicians would benefit from future studies that disentangle these questions so that we can be informed as to which agents to use, at which stages of a patient’s illness, and for how long.